Can anyone recall the names. 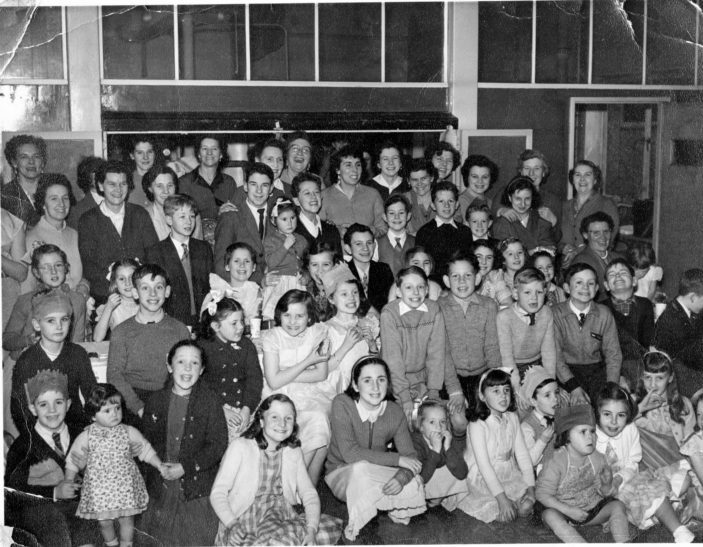 This photo was taken about 1959 at Little Furze School, local Women’s Club. I can name Christine & Susan Butler, Janet Gardner and Christine Jones in the middle with hat (me). On the floor Richard Jones my brother. 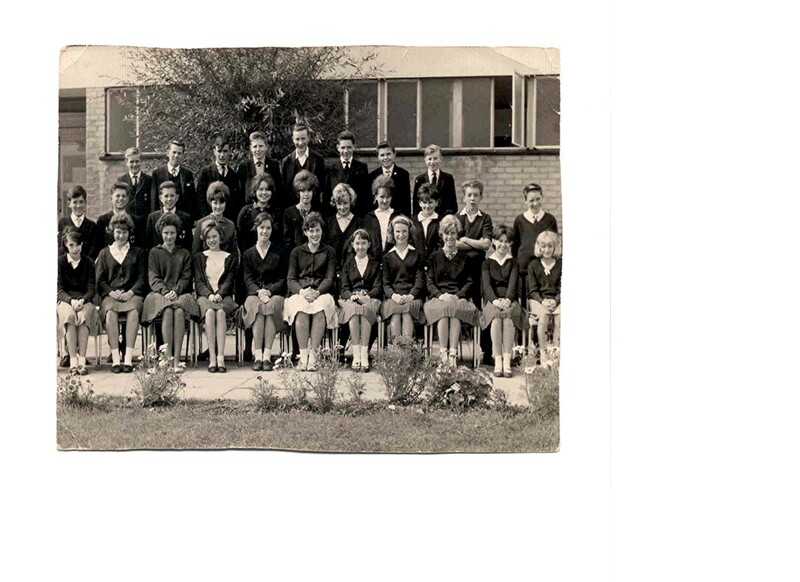 Clarendon School photo, about 1963. This page was added on 01/04/2015. The Women’s Club was the double H club – Happy Housewives – my mother Joan Absalom was the secretary’ for several years. I recognise Cissy Forecast and May Dunning in the photo. We lived in Arbroath Green until 1964. The picture of the party was not at Little Furze, however most of the children went to Little Furze. I believe the club was at another school in Gosforth Lane? Sorry for the confusion. The picture of Clarendon was either 2B Mr Brookes, 3S Miss Spurdeon or 4H Mr Hannibus.